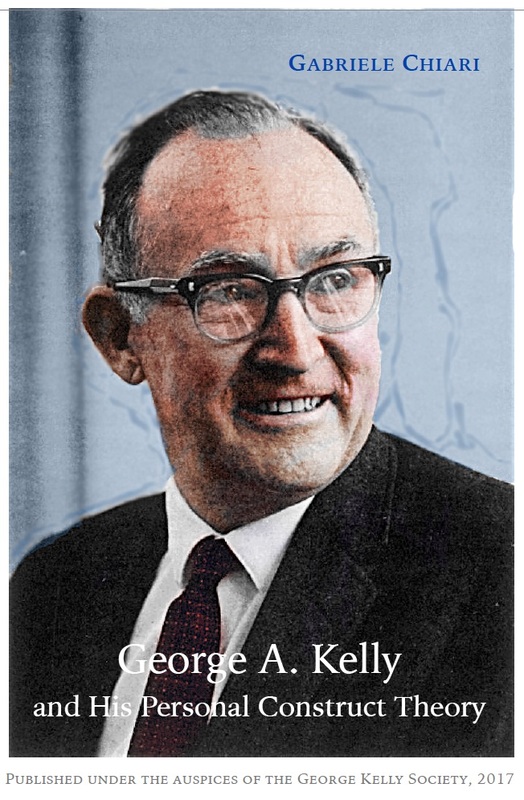 Newcastle upon Tyne: Cambridge Scholars Publishing., 2017, 469 p.
George A. Kelly and his personal construct theory. Pam Denicolo, Trevor Long, Kim Bradley-Cole. 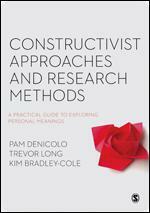 Constructivist approaches and research methods. A practical guide to exploring personal meanings. David Winter, Nick Reed (Eds.). 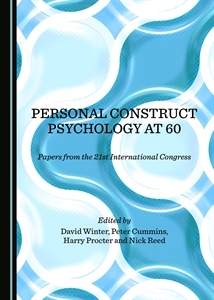 Wiley Handbook of Personal Construct Psychology. Chichester, Wiley, 2016, 576 p.